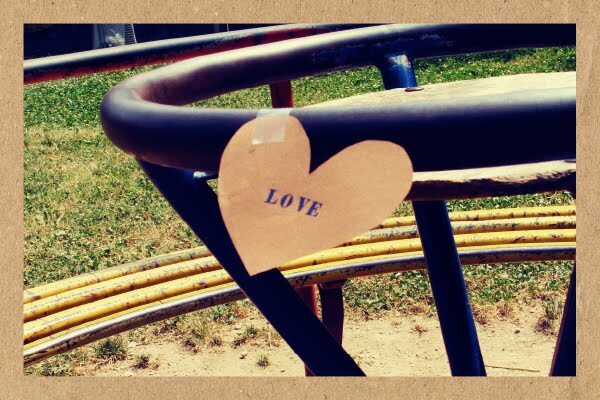 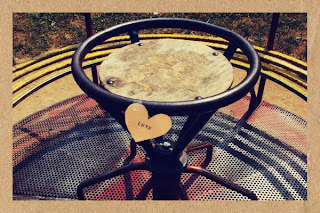 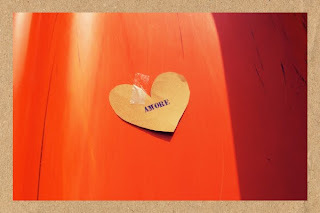 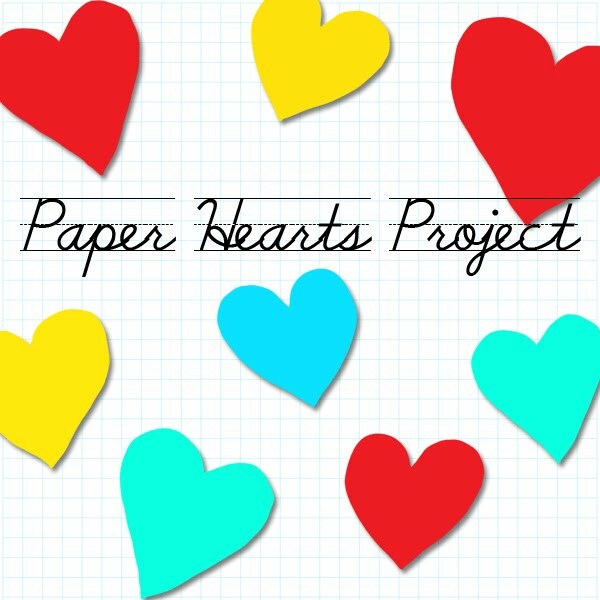 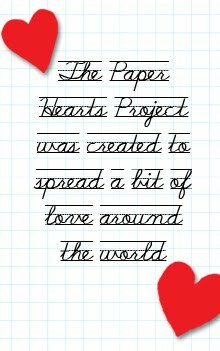 for a guaranteed smile, read this: "Today my boyfriend and I went to a children's playground armed with lots of paper hearts, with the words LOVE and AMORE written on them. We stuck them all over the toys (slides, swings and twirly things) and then waited until 4pm when school finishes. The park was full of kids, about 50 of them. 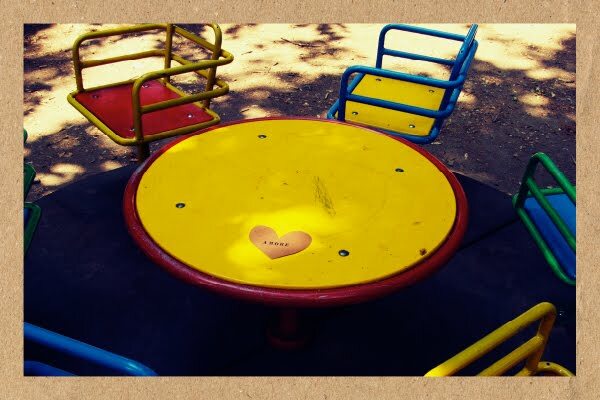 We waited and watched, until all the hearts were found. Most children ran to their mothers and gave the hearts to them for safe keeping. 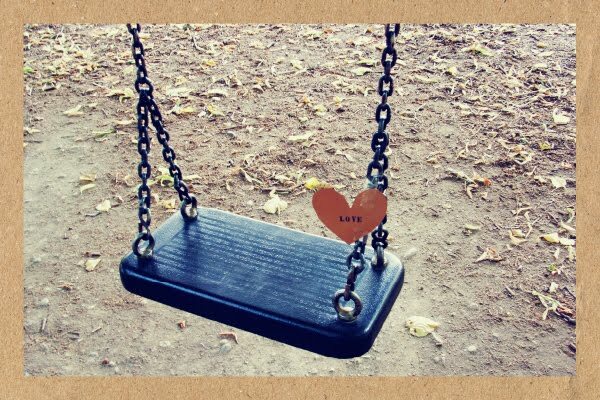 Other children just looked at them, but were to timid to pick them up. 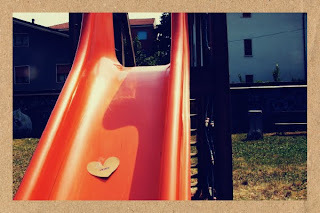 One kid went on a 'hunt' and ended up with most of the hearts." Eli is currently in Italy, and runs a pretty spiffy blog called eli and toggle with lots of camera links and tips (polaroids & film) and other general nice things!